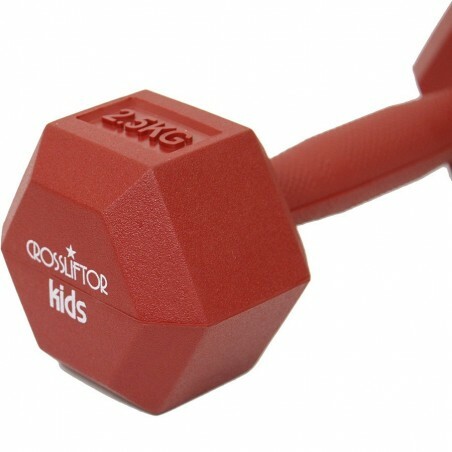 The perfect dumbbells for your kids! 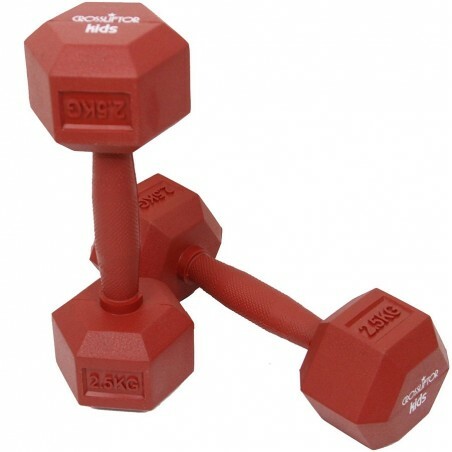 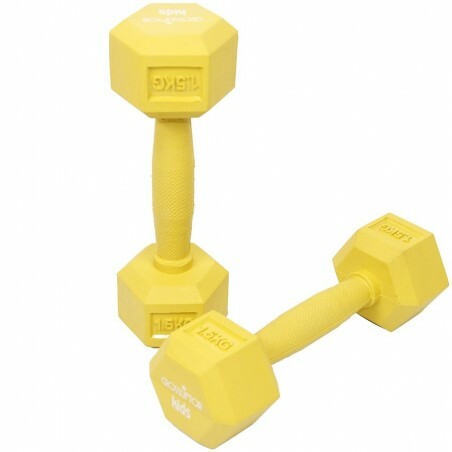 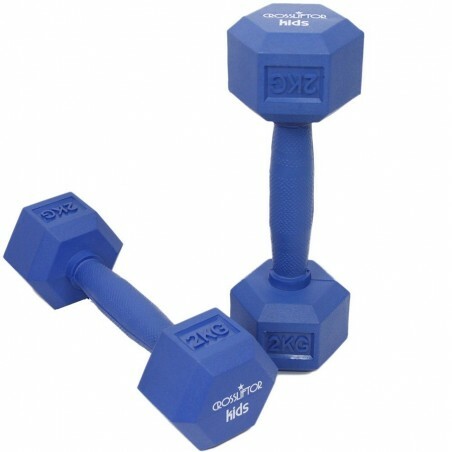 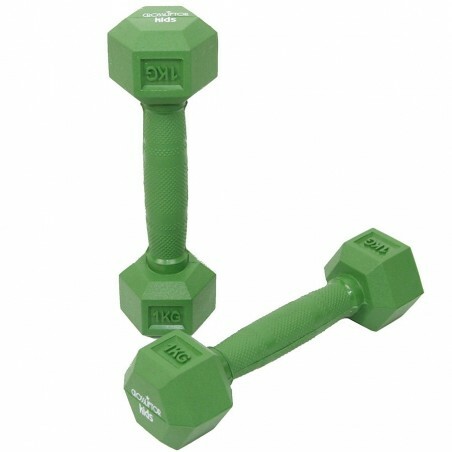 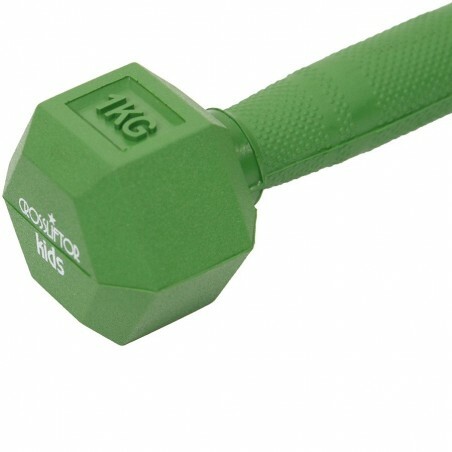 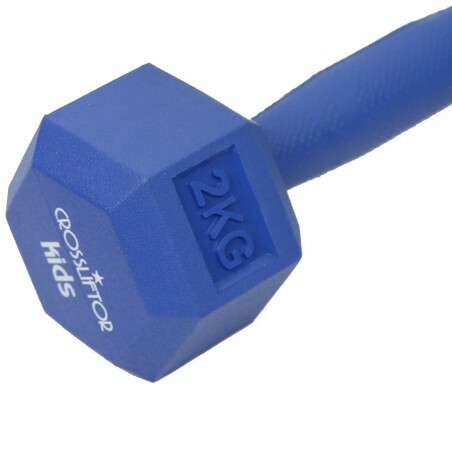 Hexagon rubber dumbbells increase the possibilities of exercises like dumbbell pumps for example. 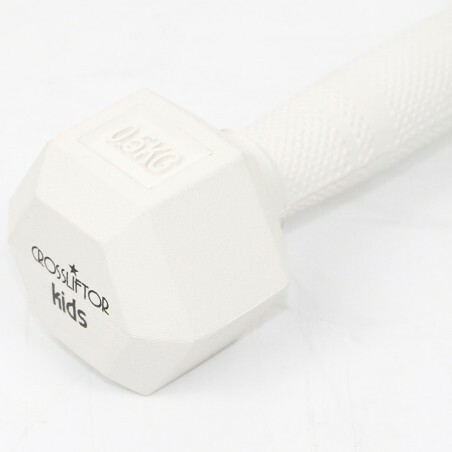 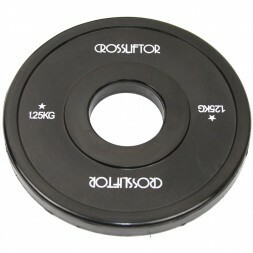 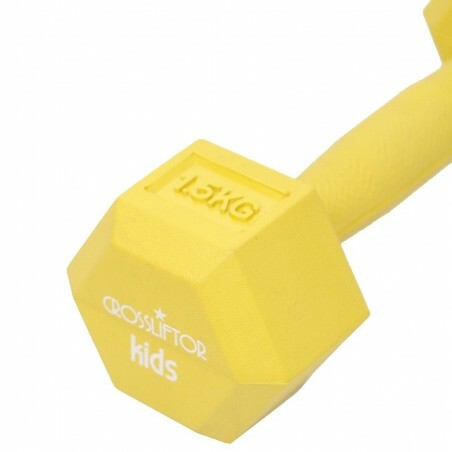 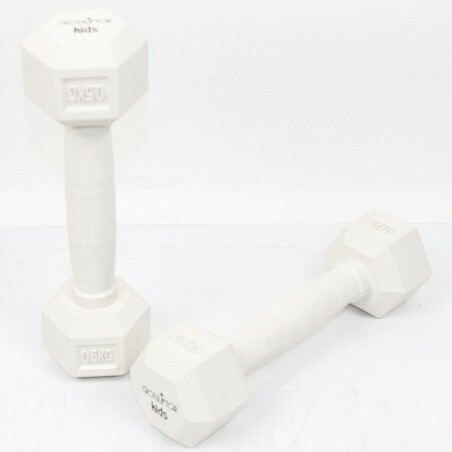 with theses dumbells for kids made by Crossliftor, the little athletes will train like the adults ! 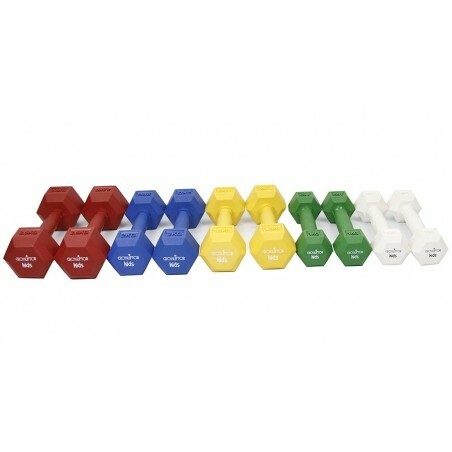 The rubber coating makes the practice less sound and more comfortable.